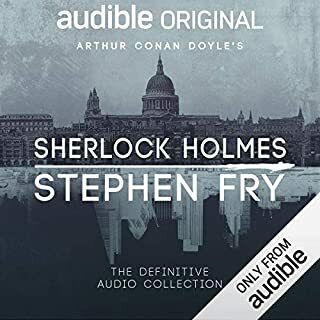 Audible presents a special edition of three Gothic tales for the price of one: a brand-new Audible Exclusive recording of Robert Louis Stevenson's The Strange Case of Dr Jekyll and Mr Hyde (ch2), Mary Shelley's Frankenstein (ch12) and Bram Stoker's Dracula (ch39). Bursting with intrigue and suspense, they resurrect the deepest and darkest of all our fears: that a monster lurks, and it lurks within us. 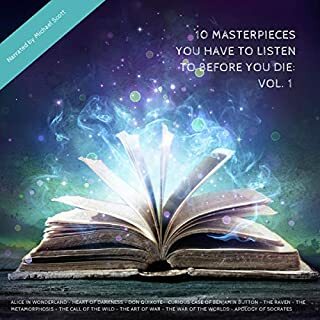 Introductions by Dr Maria Mellins and Dr Peter Howell, Senior Lecturers in Gothic literature at St Mary's University, London, this collection offers additional insight into these audiobooks, their authors and their legacies. Starting with Robert Louis Stevenson's Dr Jekyll and Mr Hyde, Richard Armitage tells the story of a conflicted man who seeks to free the monster inside him from the clutches of his conscience. 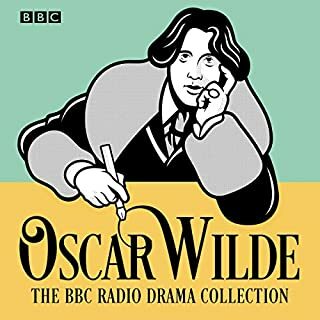 Following his celebrated performances of David Copperfield and David Hewson's Romeo and Juliet for Audible, Armitage delivers another powerhouse performance as the narrator of this Gothic tale. Shilling shocker enthusiast Stevenson was celebrated throughout his life. In contrast to Mary Shelley, who was often overshadowed by her husband's work, Stevenson lived comfortably by his pen. It was only with the release of Frankenstein that Shelley finally distinguished herself. Frankenstein was groundbreaking in its ability to fuse passion and romance with gore and horror. Narrated by Dan Stevens, who rose to fame through Downton Abbey, and Beauty and the Beast, the story of science student Victor Frankenstein has been artfully retold. Testing the limits of science, Frankenstein fashions a living being from the conjoined body parts of rotting cadavers. Horrified at the end result, he abandons his monster, leaving him to endure a life of isolation and loneliness. A poignant example of human weakness and our inability to take responsibility for our actions, Frankenstein is both moving and terrifying. That leads us to the gruesome tale of Count Dracula, the bloodthirsty father of the undead. 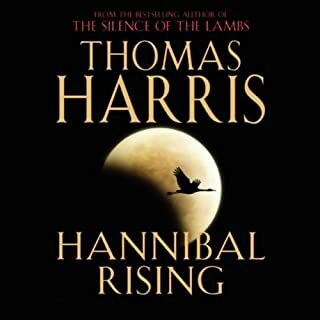 Narrated by Greg Wise, star of The Crown and Sense and Sensibility; Greg depicts a young lawyer whose services are hired by a sinister Transylvanian count. Releasing Dracula 80 years after Frankenstein, Bram Stoker was greatly influenced by Shelley's writing style and similarly propels the story along through diary entries, letters and newspaper cuttings. Possessed of grisly imagery and unexpected twists, it's no wonder that Dracula still manages to shake us to our very core. All that remains is to offer a note of caution: this collection is not for the fainthearted. Old as these tales may be, do not mistake the unsettling nature of their content. Grab some popcorn, turn the speakers up and enjoy. Just don't say we didn't warn you. Public Domain (P)2017 The Strange Case of Dr Jekyll and Mr Hyde, Audible, Ltd. 2013 - Frankenstein, Audible, Inc. 2014 - Dracula, Audible, Inc. 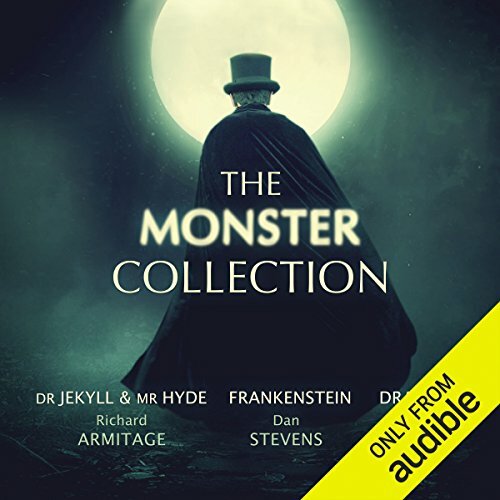 This interpretation of 'Dr Jekyll and Mr Hyde' by Richard Armitage left me with goosebumps. His switch from one character to the other is a show of never-heard-before talent. A masterpiece in narration. 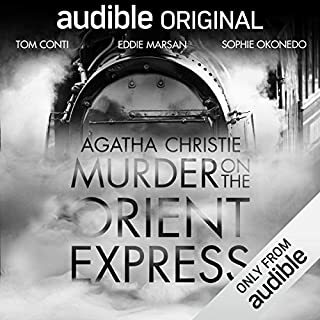 Thank you Audible and thank you Mr Armitage. I really enjoyed this collection. I had never fully read/listened to Dr Jekyll &amp; Mr. Hyde or Frankenstein so they were a first for me. 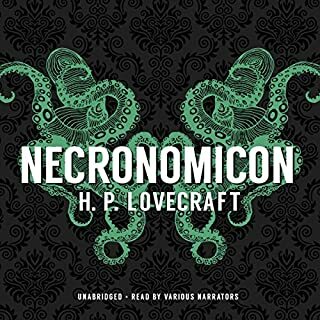 Classic stories, amazing narration on both of these. Def.recommend. 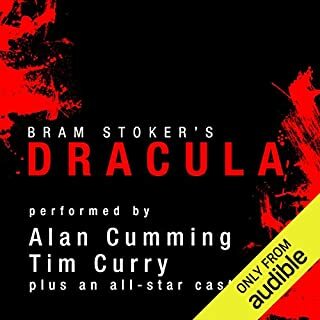 Loved Dracula as well, I was already familiar with this story but it was great to hear it narrated. 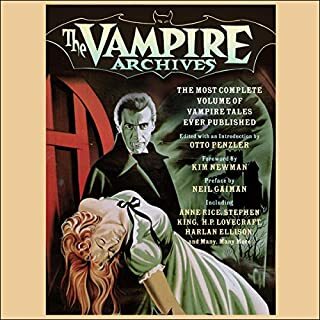 My only comment on this one is the portrayal of Dr. van Helsing by Rachel Atkins, I personally found it a bit distracting as the accent goes back and forth between German, Russian and an almost Caribbean sounding accent. As a Dutch native, it was rather distracting, BUT that is my only comment. Would still absolutely recommend it! What an absolutely wonderful experience. 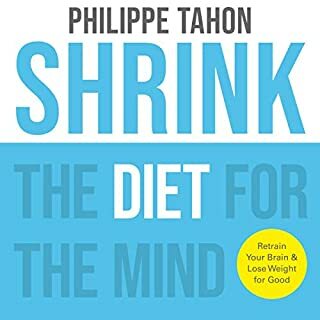 I highly recommend this collection. 3 incredible stories for just one credit. Such amazing writing. I loved every minute. My favourite was Frankenstein. You can truly understand after listening to these stories, exactly why they've taken their place in literary history. 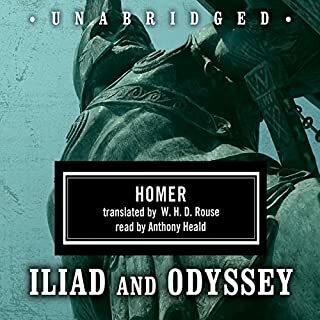 A wonderful way to be introduced to these classics, which many have not enjoyed in their full due to their weighty reputation from school & tedious English classes. 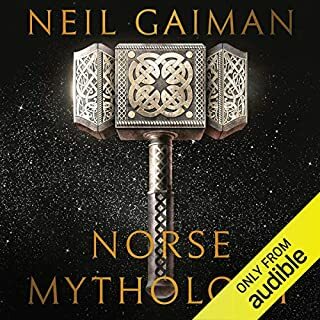 You are gently lead into these 3 masterful gothic worlds by the wonderful voices of the narrator's and are quickly lost in the beautiful writing of these legendary tales. To many these originals may not seem familiar as the stories have been explored, enlarged upon, reinvented and totally re-envisioned in films, TV shows and other books. However, the brief but enlightening introductions preceding them ease this and are lightly intalectual without being condescending or boring. Dan Stevens' narration of Frankenstein is not quite as steady or with such clearly defined characters as Greg Wise's performance of Dracula. Also Rachel Atkins slightly struggles to perform with the same skill or entrancing ability as her fellow narrators. 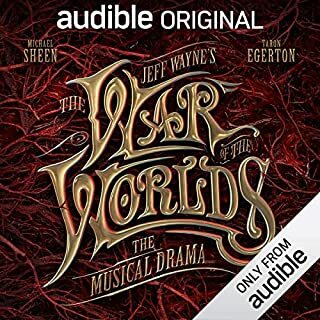 However, Richard Armitage's haunting performance of Dr Jekel & Mr Hyde is worth purchasing this audiobook, if only for this one story. 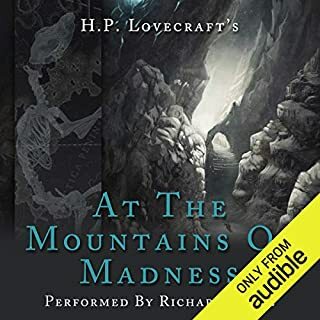 His incredible performance makes this tale truely chilling and the astonishing talent with which he shifts between the characters makes this story utterly horrifying. 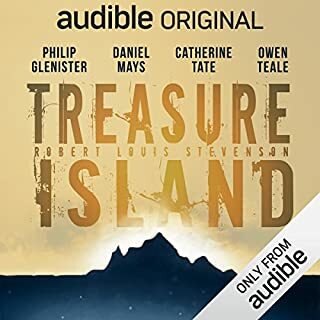 I now often buy audiobooks purely because they are narrated by Richard Armitage - probably one of the greatest modern voice actors. I have avoided reading these novels for many, many years simply because I was put off the Gothic horror genre during my school years. But I am so glad I tried this collection because all three novels are absolutely superb. The narrators manage to give these 'old ladies' of literature a modern feel and the narration on each one is absolutely superb. Dan Stevens manages to invoke sympathy for Frankenstein's monstrous creation. Greg Wise manages to inject some humour into the tense atmosphere and vivdly depicted world of vampires and their victims. And Richard Armitage's astounding voice transformation between Jekyll and Hyde is just amazing. 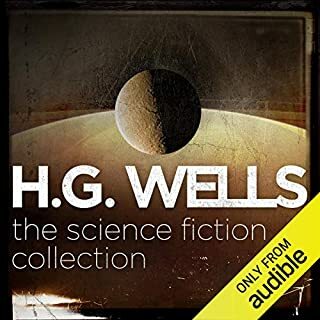 Give yourself a treat and listen to this wonderful collection, even if you've read the novels before. Five stars do not seem enough to adequately praise it. Congratulations to everyone involved. Jekyll and Hyde was a little bland, the change in voice from Jekyll to Hyde was good. Frankenstein was absolutely dire in a good way. I have read this book before, but have never sensed the sheer dispair. Dracula was well read, and remains one of my favourite gothic horrors. 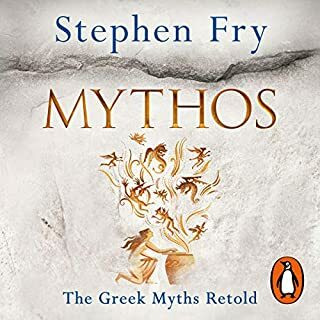 Excellent collection and brilliantly narrated. Only struggled with the terrible accents in Dracula - but nothing I couldn't look past. Mono tone reading. Very good books but just couldn’t get excited by it as it was so hard to follow. The characters merge into one as the pitch of the voice stays the same. The Strange Case of Dr Jekyll and Mr Hyde is the best one. Frankenstein is quite good but a little annoying in its moaning monster voice. Dracula was over long and a little milked but a relaxing listen. Slightly lacking in atmosphere but rich in Victoria diary narrative storytelling. The Strange Case of Dr Jekyll and Mr Hyde was for me the best of the 3 books, both in terms of performance and story wise. 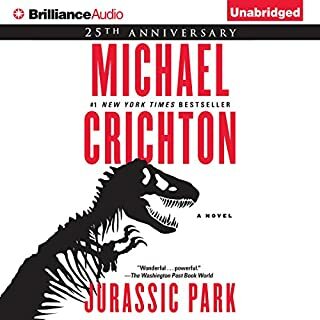 Both Frankenstein and Dracula were too melodramatic for my taste and as much as I enjoy watching both Dan Stevens and Greg Wise onscreen, neither of them has Richard Armitage's knack for audiobooks. 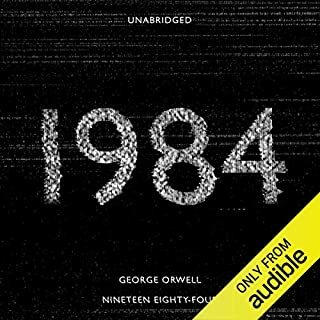 In this first book, each character really had their own voice, sometimes to such an extent that I could no longer recognise the familiar tunes of Armitage's own voice. That's how good it was. I particularly enjoyed the voice transitions that revealed the switch from Jekyll to Hyde and viceversa. The book's theme was the most interesting, it wasn't too long so it never got boring (3h aka only 1/10 of TMC's runtime) and I finished it all in a day. As for Frankenstein it was probably the less stimulating of the 3. It was a continual retelling of life stories, one inside each other and Dan Stevens's voice, as soothing as it felt in the beginning, soon started to feel monotonous and not very modulated. The structure of the book didn't help much; still I feel like one telling their story seldom maintains the same entonation throughout the whole of it. I lost interest in the story from the moment of Frankenstein's reaction to his newly awakened 'monster'. I did enjoy the Coleridge quote right after that though. It made up 61% of the runtime but it thankfully wasn't as tedious as Frankenstein. It was again a series of intertwined accounts but it was much more organic. Once in a certain character's POV you had dialogue between several characters, so it wasn't as lonely and claustrophobic as being stuck between Frankenstein's complaining and the monster's winning. I didn't enjoy it per se but it wasn't a perpetual lamentation. I was not keen on the remarks made by both male and female characters on the nature of the sexes. I've read older books that didn't feel as dated and medieval in that regard. As to preformances, Greg Wise's reading of Dracula and of Dr van Helsing varied in tone but were both made in the same accent. The distinction between Jonathan Harker and John Seward was likewise minimal, if existent at all. Saskia Reeves's Lucy and Mina were vert similar as well and her Dr van Helsing bordered on painful. Otherwise I think I liked listening to her more and both readers did a decent job in regards to voice modulation.